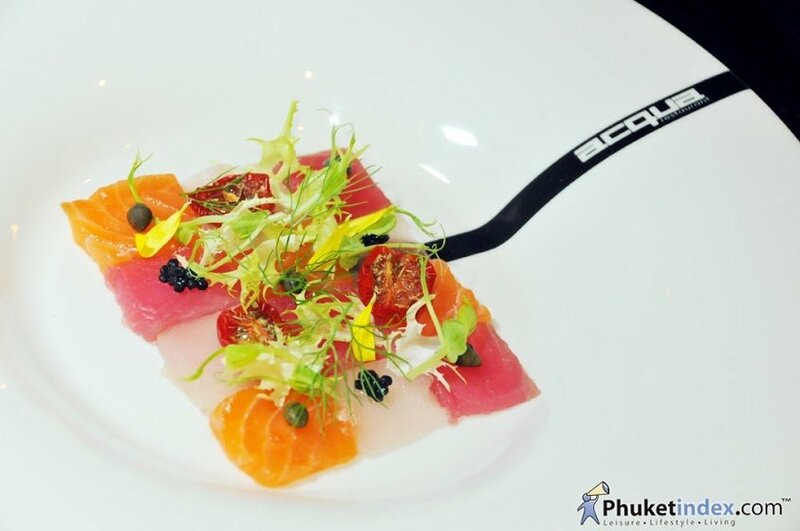 Acqua Restaurant Phuket has successfully defended its title as Asia’s Top Fine Dining Restaurant at the NOW Travel Asia Awards 2014 Gala Ceremony which held in Bangkok on December 4, 2014. NOW Travel Asia has been awarding 20 categories of travel businesses since 2012, and it has received tremendous interest and response from the subscribers, tourists, people in travel industry, and the general public in many countries. 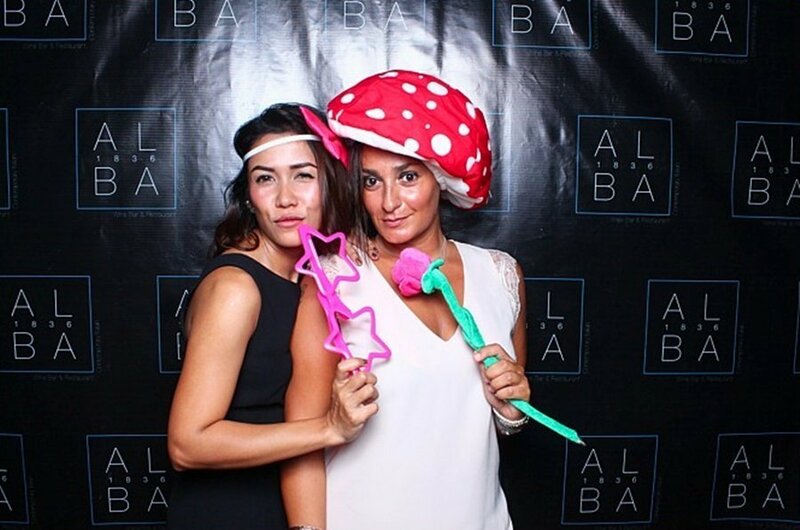 This year award ceremony is aimed to officially present the NOW Travel Asia Awards on the world stage and push NOW Travel Asia magazine as Asia’s leading travel magazine, as well as motivate the people in travel industry to be more aware of the growing market. 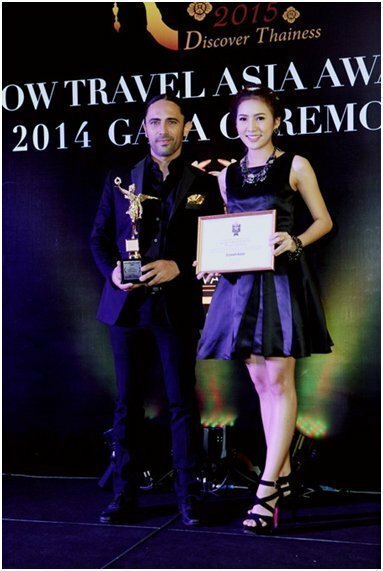 The 2014 NOW Travel Asia Awards Gala Ceremony was a success with over 200 leaders in travel and hospitality industries around Asia, including hotel, spa, airlines, restaurant and entertainment complex, attended the event and exchanged their ideas. NOW Travel Asia chose to host the prestigious event in Bangkok to bring back tourist confidence and let the world see that Bangkok is ready to impress everyone! 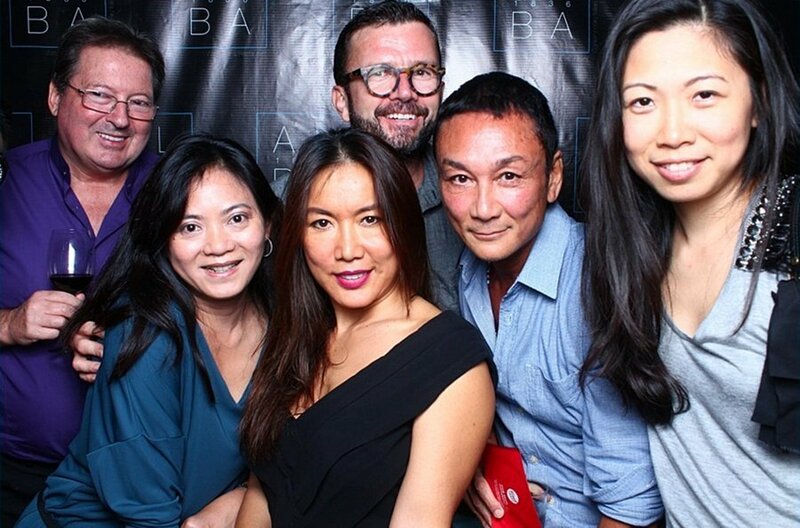 On Wednesday 10th September 2014, Chef Alessandro Frau and the entire Acqua restaurant team descended on Duxton Hill, Singapore for the grand opening of the ALBA 1836 Wine Bar & Restaurant. 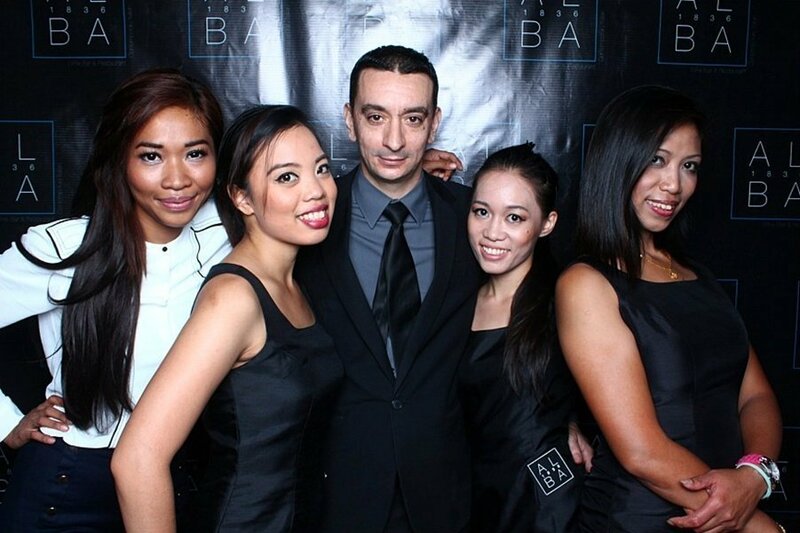 ALBA 1836 is an Italian fine dining restaurant which is the vision of owners Matteo Trabaldo Togna and Cm Shih but into which Chef Ales, owner of Phuket’s Award Winning Acqua Restaurant, worked closely with Matteo in all the restaurant’s aspects from the concept creation and Italian contemporary interior design through to the menu. 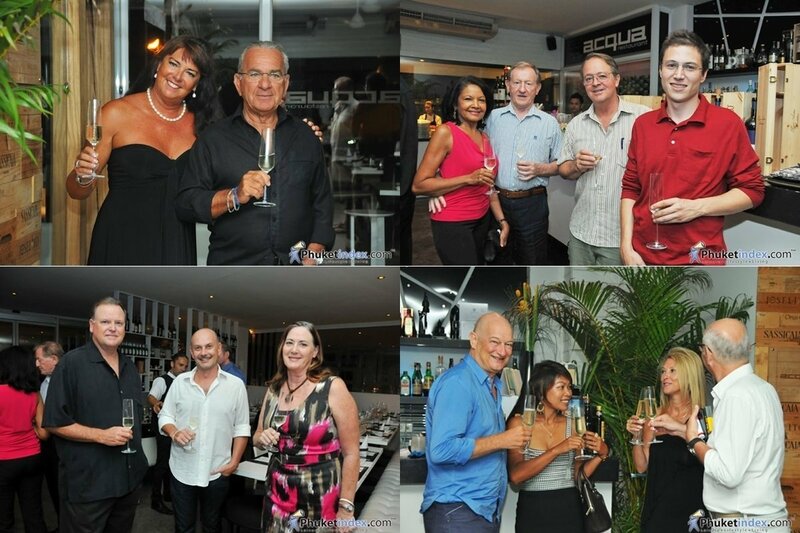 Joining Chef Ales and his team at the opening were a number of Acqua’s Phuket friends and regular customers to Acqua from both Phuket and Singapore. 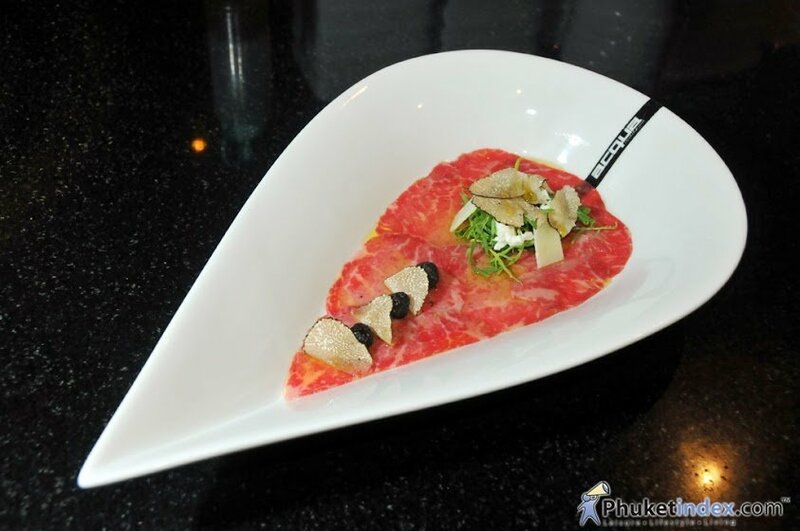 The menu created by Chef Ales is an interpretation of Italian traditional classics using modern cooking techniques and presentation. 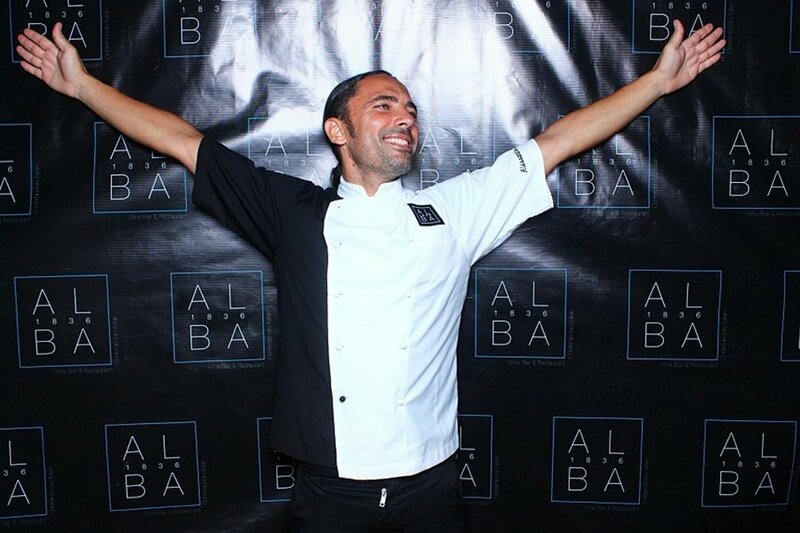 Chef Ales’ dedication and passion for cooking means he never compromises on the research and selection of the best ingredients to compliment his creations. 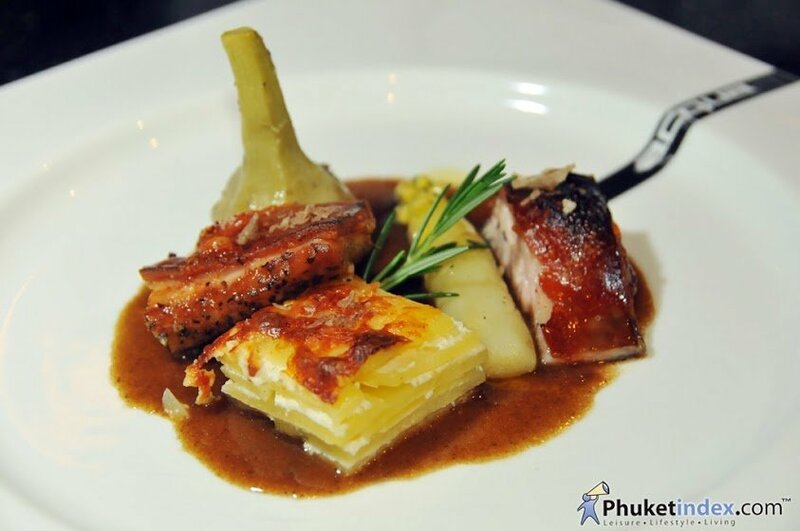 Located in the heart of the city, but nestled away in an antique colonial building in Duxton Hill you will find the definitive of Italian elegance coupled with innovative Italian Cuisine. 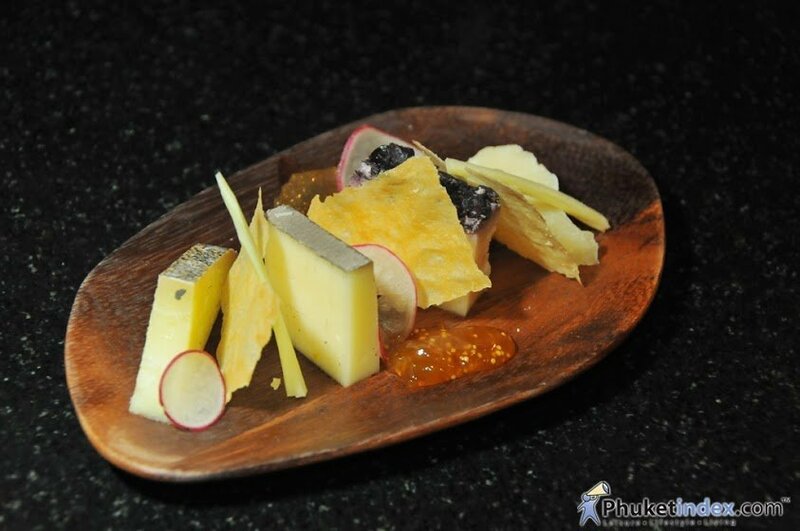 The restaurant can accommodate 50 diners, while there is one private dining room which can seat 10 guests. 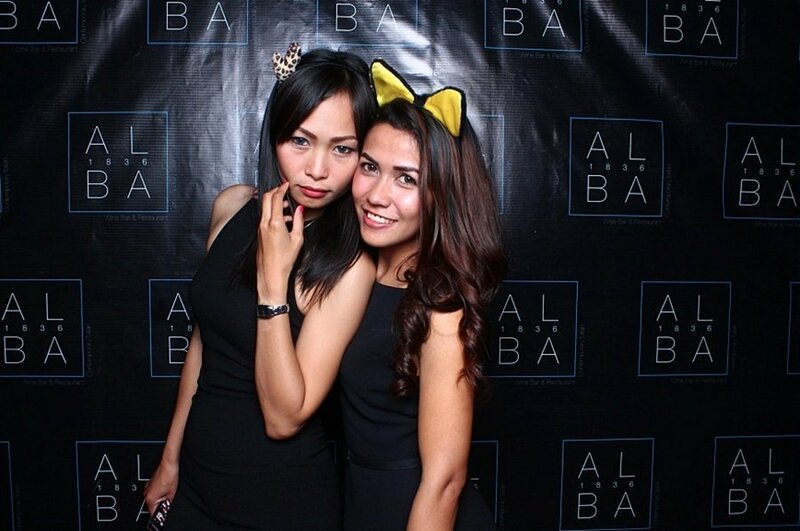 ALBA is also available for private events or special dinners. retail store offering a wide range of Italian delicacies. Speaking exclusively to Phuketindex.com after the opening Chef Ales said “ALBA 1836 is collaboration between me and the owners Matteo Trabaldo Togna and Cm Shih and I’m so proud and privileged that they gave me the opportunity to create the concept, interior design and menu for ALBA 1836 Restaurant in Singapore. 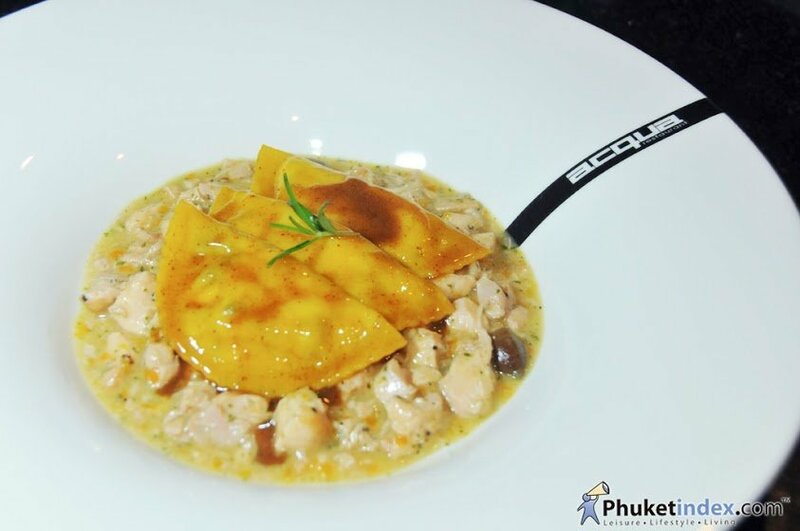 Chef and proprietor of Phuket’s Acqua Restaurant, Alessandro Frau has announced that he and the entire Acqua Team will be heading to Bangkok’s Okura Prestige to host a special Pop Up Restaurant promotion for 4 nights only. 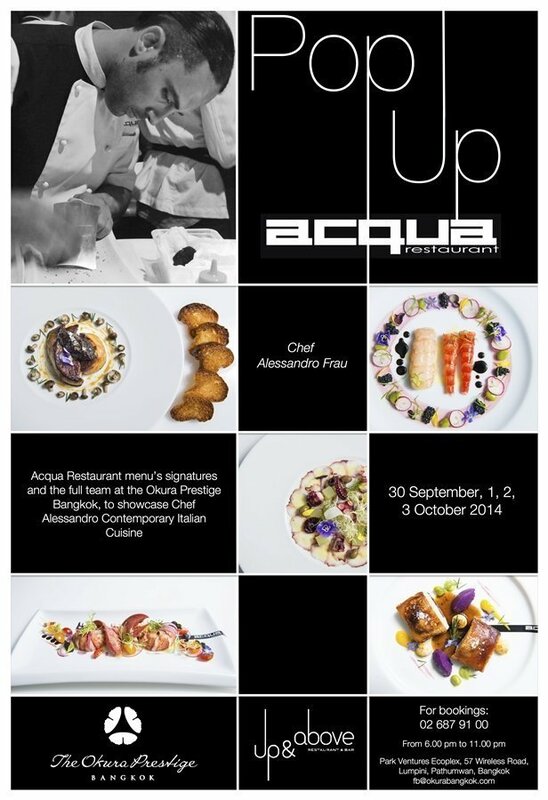 The promotion, which will run from Tuesday 30th September until 3rd October, will feature Acqua Restaurant’s a la carte menu and signature dishes and is being held to showcase Chef Alessandro’s Contemporary Italian Cuisine. 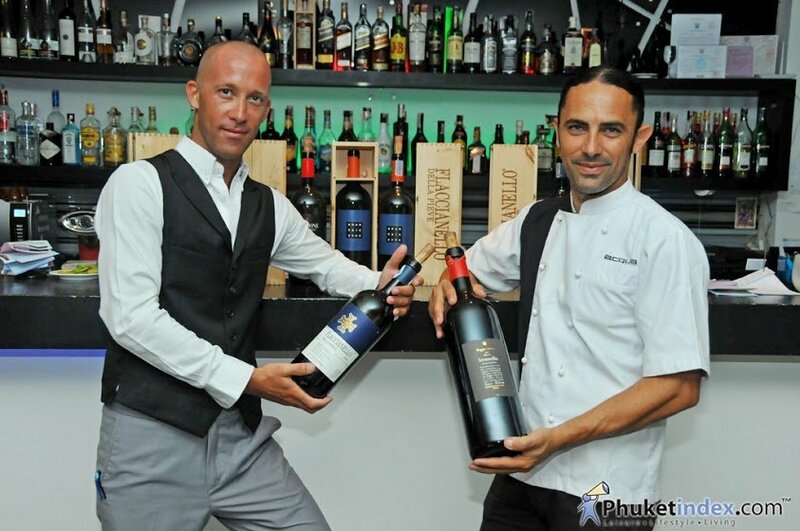 Last night, 26th March 2014, saw Phuket’s fine dining Italian Restaurant, Acqua, host the island’s very first Magnum Dinner, featuring a selection of 5 Magnums from their fantastic Wine Cellar, and an authentic Italian inspiration 5 course menu specially created to match the 5 wine selections. 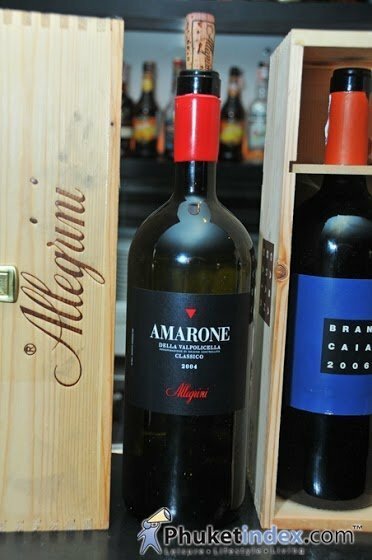 Chef Alessandro Frau, and Acqua’s new wine Sommelier Matteo, chose the 5 Magnums, each of which is top rated in Wine Spectator. Terre Alte is considered one of Italy’s most prestigious white wines. The balanced blend of Friulano, Pinot Bianco and Sauvignon grapes, estate-grown at Rosazzo, in the historic Terre Alte vineyards, yields a superbly elegant wine with a profusion of intense fruit and flower aromas. A highly perfumed nose with notes of elderflower, almond and butter with the addition of a spicy, vanilla depth.On the palate it is full-bodied but fresh, with a lively acidity which gives zest to its rich, luxurious character. 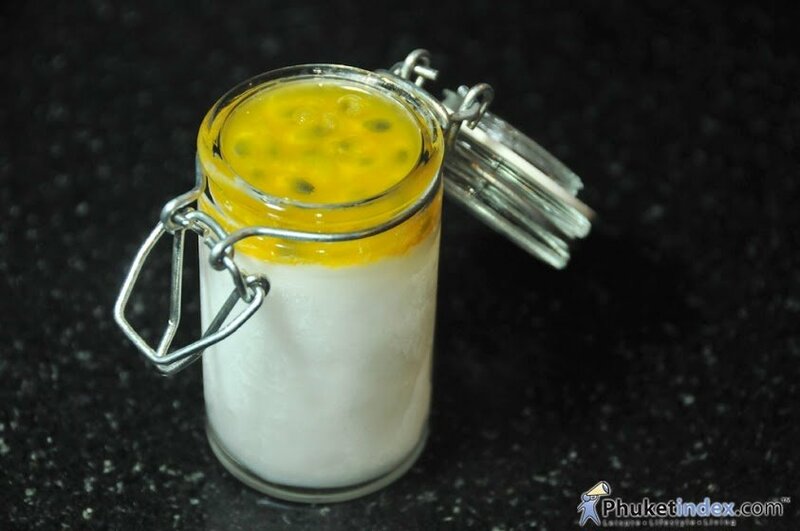 Long and elegant, with a hint of sage and a citrus twist on the finish. Brunello di Montalcino is one Italy’s most famous and prestigious wines. All Brunello di Montalcino wine is made exclusively from Sangiovese grapes grown on the slopes around Montalcino – a classic Tuscan hilltop village 20 miles (30km) south of Siena. 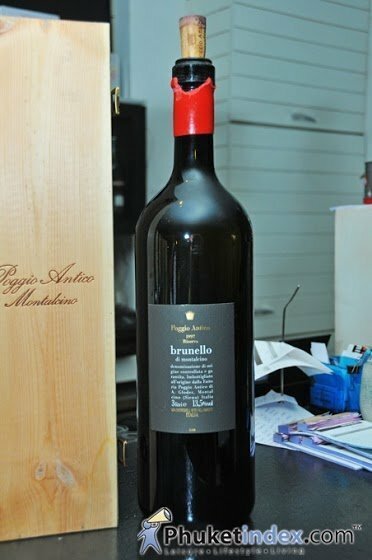 The word Brunello translates roughly as ‘little dark one’, and is the local vernacular name for Sangiovese Grosso, the large-berried form of Sangiovese which grows in the area. Pretty aromas of plums, berries and cherries follow through to a full-bodied palate, with a lovely balance of ripe fruit and refined tannins. Long and caressing finish. 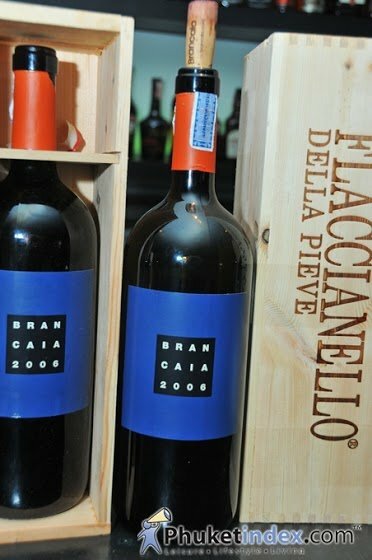 Brancaia IL BLU, IGT Rosso Toscana – the top-product from Brancaia. This Supertuscan wants to prove what it is possible today at Brancaia in terms of elegance, complexity and intensity. For many wine lovers all over the world this wine is already a classic – perhaps also because through all vintages it shows a strong own identity, reflecting the character and level of their vineyards. Pronounced flavors of currant, blackberry and milk chocolate make this wine an ideal match for dark meats such as beef, lamb or braised game. A deep ruby/purple colour in the glass, this has an arresting, lush, dark cherry perfume. Grainy textured with smoky, juicy forest fruit and cocoa notes, it is multi-faceted and seductive. Valpolicella, one of the most prestigious wine-making regions in Italy, has been dedicated to wine-making since ancient times, as the etymology of its name suggests: “val polis cellae” means, in fact, “the valley of many cellars “. The area referred to as ‘Valpolicella Classico’, which is most suited to the production of high-quality, prestigious wines due to its altitude. The soils are predominantly calcareous and date back to the Jurassic and Cretaceous periods. An intense ruby red hue, the nose unfolds with aromas of cherry and ripe plum and hints of red berries, cocoa and vanilla. 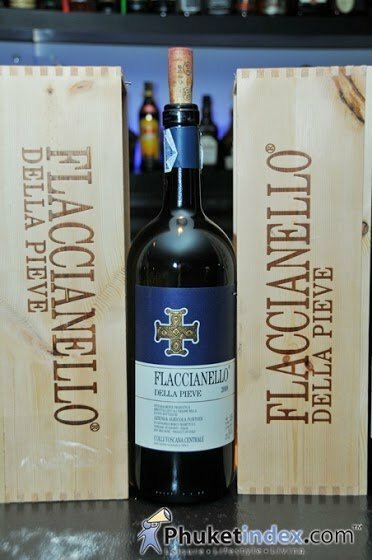 It is very intense and persistent wine, rich and supple with fine tannins. 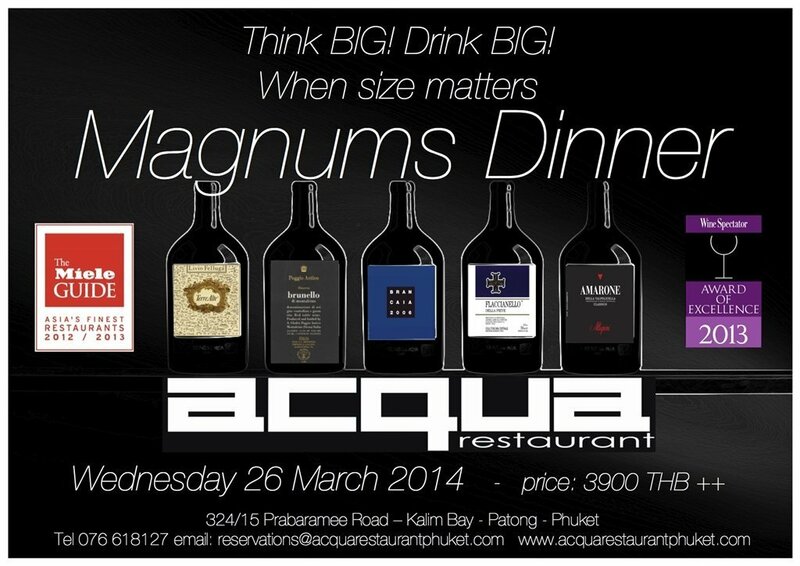 After the great success of their Supertuscan wine dinner, Phuket’s Acqua restaurant has planned another great dinner, and are pleased to announce “The Magnums dinner, to be held Wednesday 26th arch 2014. Chef Alessandro Frau, together with their new wine Sommelier Matteo, have chosen a selection of 5 Magnums from their fantastic Wine Cellar, all of which are top rated in Wine Spectator. 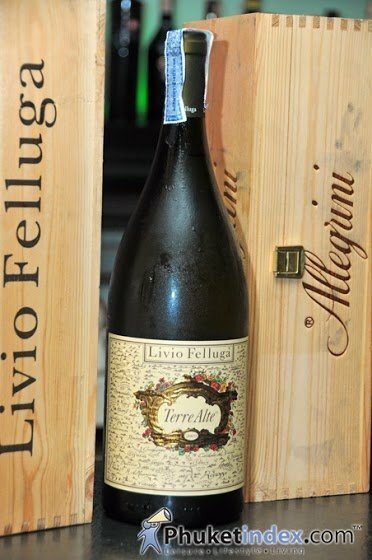 The wines feature for the evening will be Terre Alte from Livio Felluga, La Brancaia Il BLU 2006, Flaccianello 2009 (96 points from Wine Spectator and best second wine of the year for Wine Spectator in the past years), and a nice Amarone from Allegrini to finish the evening. Below is the authentic Italian inspiration 5 course menu which has been specially created to match the 5 wine selections. 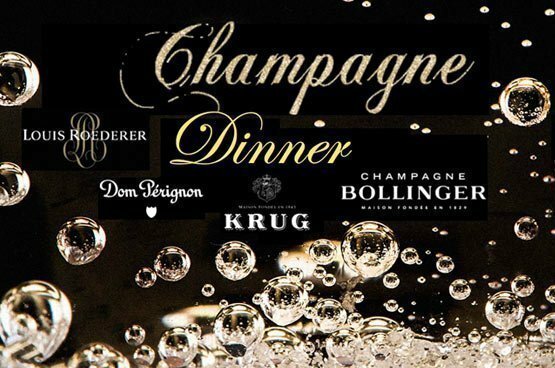 This is sure to be a very popular event so it’s best to book your seat now! 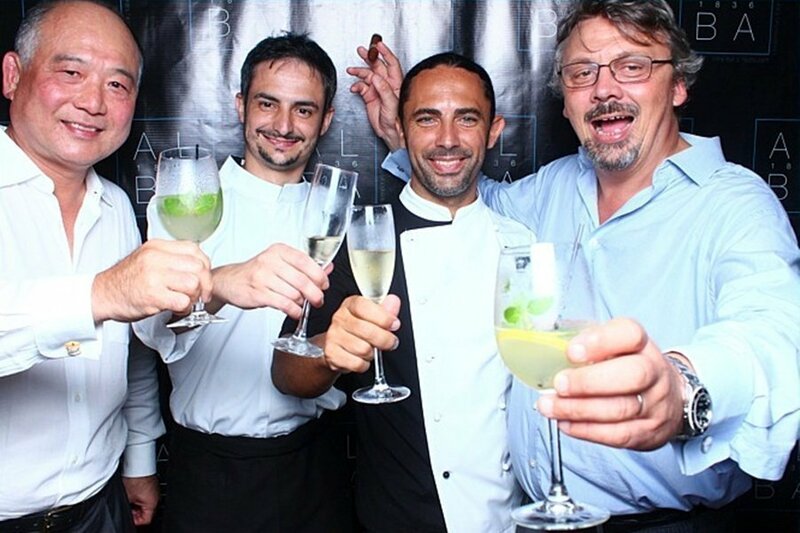 Phuket’s award winning Italian Chef, Alessandro Frau, also proprietor of the multi award winning Acqua Restaurant, is to compete on the popular Channel 7 cooking show Iron Chef next week. 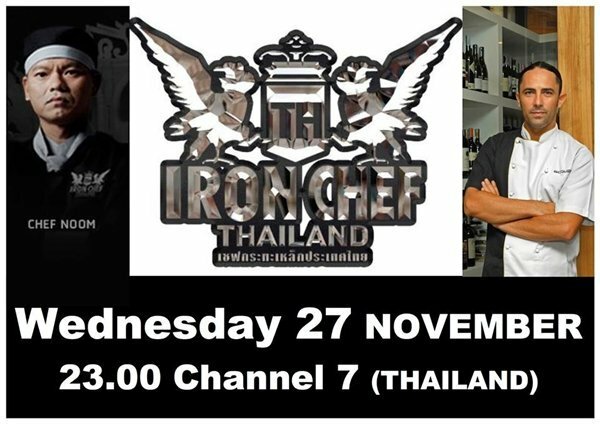 The show is to be broadcast on Channel 7 at 11pm on Wednesday 27th November 2013. 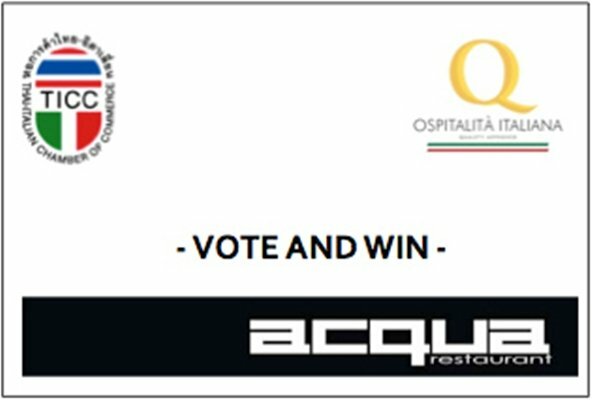 Phuket’s Italian fine dining establishment, Acqua Restaurant, has been selected by the Italian Chamber of Commerce to participate at “Premio Ospitalità Italiana in the world” (Italian Hospitality awards) and they are asking for your support by voting for the restaurant. 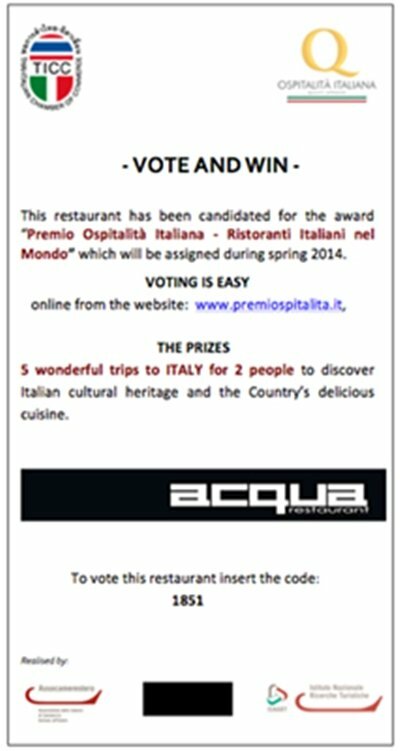 It is also very important for you to fill out the area with your email and phone number, as you might be selected to win one of 5 fantastic holidays in Italy focused on food, wine and culture! If the page shows in Italian you can easily click to change the language to English by clicking on the Great British flag on the left of the screen.